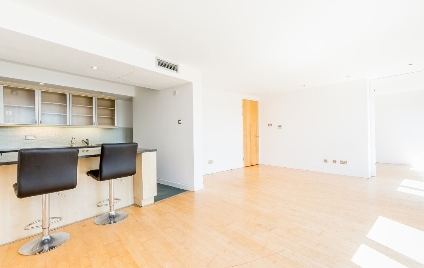 A RECENTLY DECORATED & SPACIOUS, CONTEMPORARY ONE DOUBLE BEDROOM LUXURY APARTMENT, set in this chic modern development in the heart of Camden. 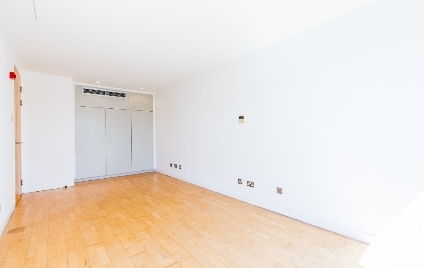 Boasting fresh neutral décor and contemporary living throughout, this stunning apartment comprises, large reception room leading into a eat-in kitchen/dining area with integrated appliances, tiled bathroom suite, air conditioning, wood flooring throughout and built in wardrobes in the bedroom. 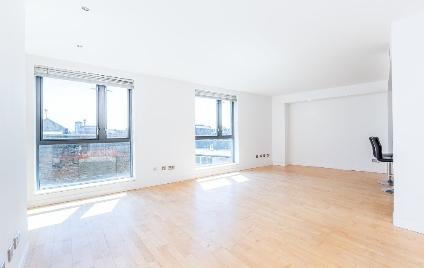 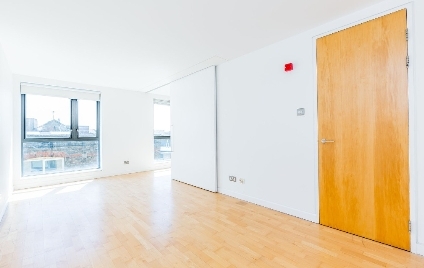 This fabulous apartment is set on the 3rd floor of this modern secure building with lift and secure entry system. 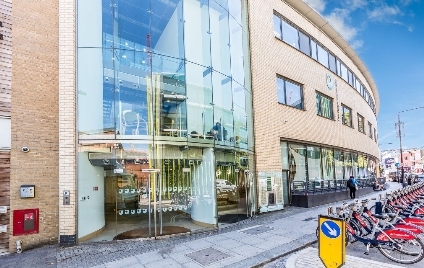 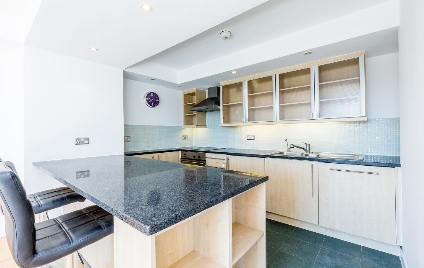 Fantastically positioned in the Heart of Camden Town on Hawley Crescent next to the Open University Building and set in this quiet location parallel to Camden High Street with its abundance of Shops, Bars, Restaurants and Pavement Cafés. 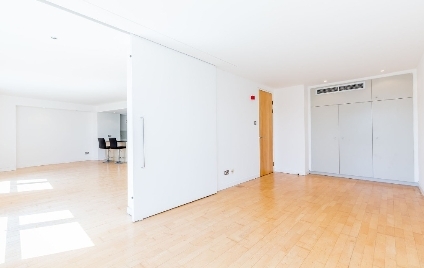 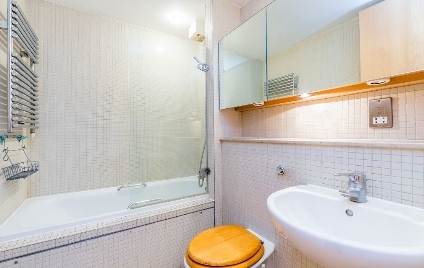 The apartment is approximately 3 minutes' walk to Camden Town Underground Station (Northern Line).